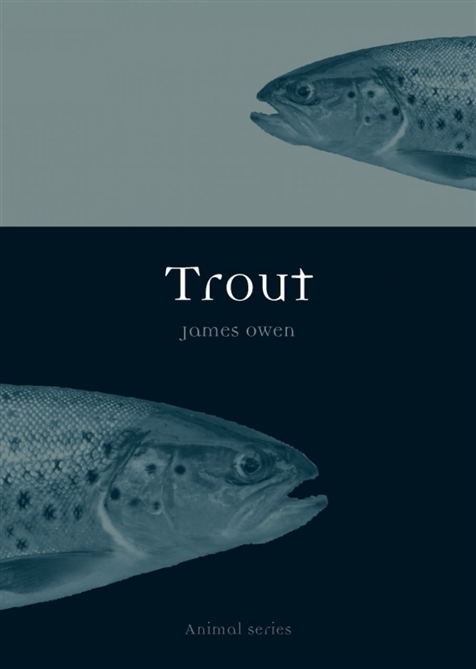 Leaping effortlessly from the bright stream into the human imagination, the trout has an ancient fascination that can be traced back to Stone Age cave dwellers and it is present in our religion, folklore, literature and, of course, fishermen's tales. "Trout" follows this beautiful fish in its myriad forms around the world, starting in Europe and North America, then tracking the nineteenth century voyage that took the creature from England to Australia. 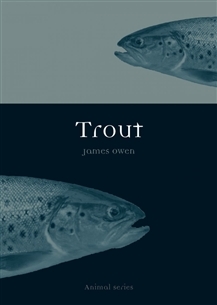 Along the way, it presents a cast of characters as diverse as the animal itself, from obscure British saints and fly-fishing nuns to visionary inventors, jazz singers and counterculture novelists, while showcasing the trout as a fish of scientific investigation, of colonial conquest and middle-class aspiration, and as a symbol in Western countries of our conflicted relationship with nature. "Trout" will delight and surprise anglers who have ever cast a fly to it, or anyone who has ever stopped to look in the water from a bridge, hoping for a tantalizing glimpse of this very special fish.